Tris Korten is a man with a mission and vision. I should know, having worked with him a long, long time ago in newspapers and seeing up close his dedication to his craft. As with so many work colleagues, Tris fell off my radar for decades but then resurfaced thanks to Facebook. And what he had been up to was nothing less than astonishing: He’d published a nonfiction book that I could not put down. Gripping, suspenseful, moving, filled with humanity and tragedy. What struck me — beyond the sheer accomplishment of the book — was HOW he did it. It’s one thing to dream big. It’s quite another to see those dreams to reality. I thought that it would be instructive to hear from Tris about the path he followed to get there, what obstacles he faced and what he did to keep on going. His remarks, edited lightly here, are candid, funny and smart. There are lessons in here for all of us. 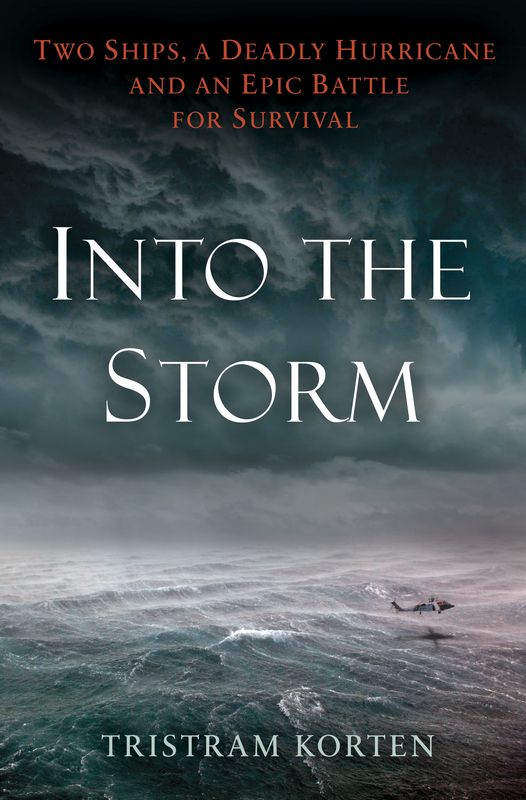 From conception to publication, how long did “Into the Storm” take? First I wrote a magazine story that the book is based on. That appeared in the November, 2016, issue of GQ. Then I wrote a book proposal, then I wrote a book. The book itself took just under a year. But I had been neck deep in the topic for at least two years. Briefly outline the path you took to get the book to publication. GQ signed off on my story in Feb/March of 2016. It appeared in the magazine in November of 2016. From that research I then wrote a proposal that was sold to Ballantine in March of 2017. The proposal was thin for a book. I was not able to contact the captain of the Minouche, one of the two ships I write about, for either the magazine piece or the proposal. It was only after Ballantine had signed off that I finally found my captain and several of his crew members. It was a quick turnaround on the book, first draft in by November, we were done editing by late February/early March. 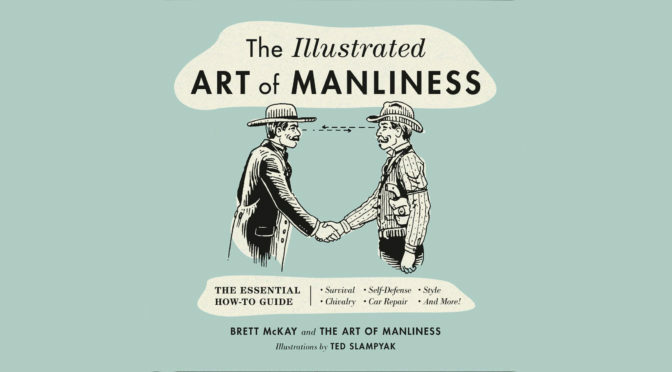 Luckily, the amount of work I did on the magazine article laid a strong foundation for the book. Describe the challenges of balancing the work of writing this book with demands of the rest of your life, such as your marriage, kids’ social and school calendars and other work commitments. I work from home, a three-bed, two-bath apartment on Miami Beach, right on a large canal complete with coconut trees, fish, sharks, and five-foot long iguanas. I share this space with my wife and two young daughters (ages 11 and 13). My wife is a nurse and she works three days a week. On those days I pick the kids up. I have a home office, but it ain’t soundproof. That’s always a challenge. Normally when I write I don’t like any distractions, but I started wearing headphones and listening to classical music, piano concertos and nocturnes when the girls were home during this process. Generally, my days were devoted to research and writing until the kids came home. Then homework with them, dinner, a little end of night TV. Then I’d hit the office again for an hour or two more. How did you discipline yourself to stay on track and still meet the demands of your personal life? One lifestyle change I had to make was cutting back on my drinking. Normally, I have a beer or two while cooking dinner and watching the news. Then a glass or two of wine with dinner. Maybe, just maybe, two fingers of rum after the kids go to bed. During much of this process I cut way back. One beer or one glass of wine with dinner. For a good two-month stretch I didn’t drink any alcohol. Eh, I wasn’t that much more productive. What kinds of obstacles did you face in reporting and writing this book? Really the only issue was time. Time was not my friend. There was a surfeit of information on the sinking of one of my ships, El Faro. The National Transportation Safety Board and the U.S. Coast Guard ran a joint hearing, so there was a lot of testimony to go through. They put out final reports, which were very detailed and technical. And there was a 500-page transcription of the Voyage Data Recorder, which chronicled the last 26-hours of conversation on the bridge. It was almost completely the opposite for the Minouche, which was foreign-flagged and had a crew of Haitians and Filipinos. U.S. authorities were not responsible for putting out a report on what happened there. No one was. So I had to piece what happened together through interviews. Any strategies you can share for dealing with setbacks and frustrations when tackling a project like this? What did you do to keep yourself sane? Did you cook, work out, decompress watching movies, etc.? The subject matter was sad. In half my book I write a tragedy. The other half I write about triumph. Living with that tragedy for months on end – interviewing family of lost sailors, reading those sailors’ last words on the Voyage Data Recorder, discovering what went wrong and how it could have been prevented – does take a psychological toll. Normally I like to stay active. I’ve taken up boxing. I do a fair amount of freedive spearfishing. But the time pressures were so acute, I really didn’t feel comfortable taking any time off. When it got to be too much, I’d go for a run, and let the repetitive pounding on the pavement kind of shake the low-grade sadness off. In general. I may have been a bit more curt and unavailable to them during this period. But for me, to come out of my office and have laughing, funny, little people around was a joy. Guys can be notoriously thick-headed when it comes to asking for help and support in their lives. Was that an issue for you at all? Nope. Never had that problem. Not proud. Ask directions all the time. Ask for help when needed. The problem was, as much as I was overloaded, there was nobody else to turn to. It was on me to finish this project. I can’t ask someone else to write a chapter for me. Beyond that, my wife was of course helping where she could. She was under her own pressures, finishing up a master’s degree in Nursing Education. So this was an intense period in the Korten household. So many times in life, we can have big dreams to start a project, a new venture or business, but then talk ourselves out of it. What advice do you have for others to keep that motivational flame alive? Yeah, that’s a good one. I’m no model for this and I wouldn’t recommend doing what I do. I’m not even sure it has paid off … except, I’m doing exactly what I want to be doing. I gave that caveat because I’m a freelance journalist. I don’t do anything else. I don’t teach, I don’t work for a website on the side, or sell insurance. (OK for two years recently, I did run the Florida Center for Investigative Reporting, but then I got restless). It’s not a logical way to live. I can see my finances about six months to a year out. After that, it’s wide-open. To me that’s exciting. To others, not so much. So, what I did to propel me forward, and I’m not sure I even did this consciously, is I pulled up on the beach of this life then burned my boat. No going back. No side jobs that could distract me. This has the added benefit of keeping me hungry for great stories. My motivation is survival. Describe that moment when you first held the hard cover culmination of all of your work in your hands. What was that like? The big moment wasn’t holding the hardcover, because there were many milestones like that; turning in the manuscript; finishing the last edit; getting the galley copies; getting the hardcover. And generally, I wouldn’t let myself celebrate because there was always something to do after that – even with publication, there were readings and then worrying about sales etc. The truest feeling of joy from the culmination of writing the book was in the gradual build-up of reader response. The people who read the book really connected to it, and were touched and moved by the lives of the sailors and Coast Guard members I write about. 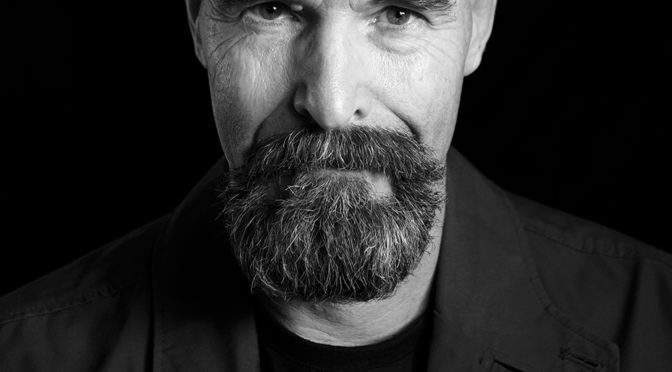 Last question: Who sports that Walter White look better? 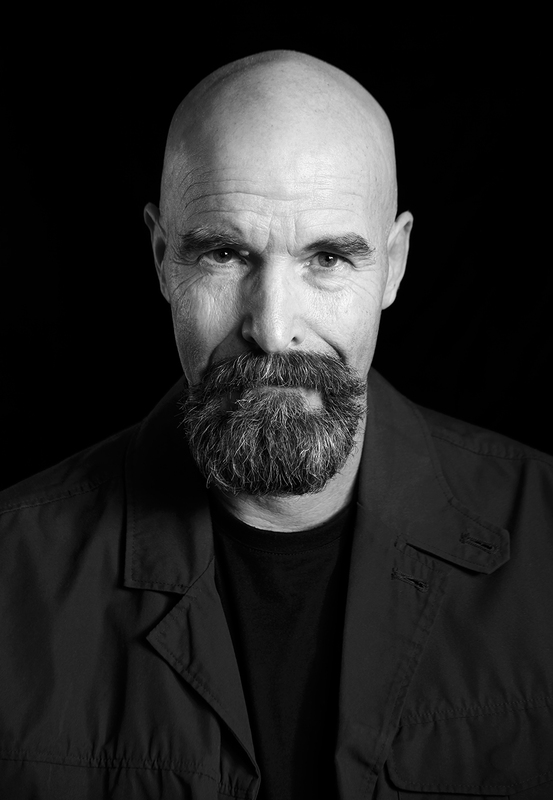 You or the lead character from “Breaking Bad”? Yes, I get that a lot. I mean a lot. I’ve had people in bars ask me to pose with them. I had a whole group of ladies at a hotel pool take pictures with me. Good looking guy that Bryan Cranston. Once your beard gets to a certain length, it’s like a friend, or a pet. You don’t want to see it go. I let it go a little crazy-long during the book, just because I didn’t have to go out and meet people or interact meaningfully with anything other than my book (and my indulgent wife). Anyway, the kids love it. They made me get beard balm, and beard oil. They blow dry and comb it. Caring for my beard is a family activity at this point.